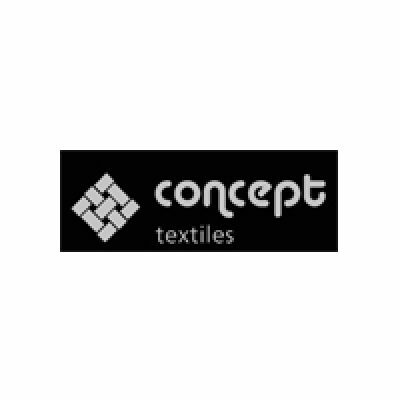 Concept textiles philosophy is to offer style, colour and inspirational fabrics that adds luxury to any room or environment. Our aim is to produce high quality designer fabrics at realistic prices for the home and contract use. All of our fabrics are tested to the highest standards to ensure they give you the optimum performance and if required, can be FR treated for your curtain, upholstery or contract specifications. Our team operates from a large distribution centre based in East Sussex that allows us to offer great customer service with strict quality control so we can support our customers needs. We also have a large European distribution network through selected home furnishing stores, interior designers and contract specifiers. Our business model is designed around offering high quality designer fabrics and Made to Measure products to give your home a stunning look for a realistic price.